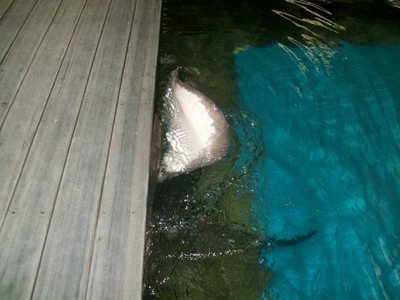 The Australian Shark and Ray Centre is located at Bob's Farm in Port Stephens and has also recently opened at Dandenong - Melbourne. 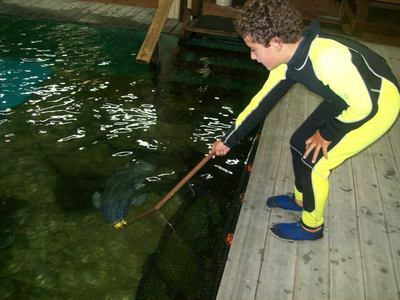 This is truly a unique experience which allows you to get very close to sting rays and sharks. 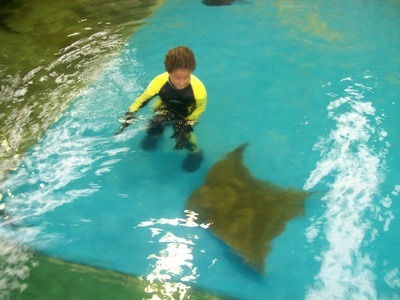 Both children and adults are able to feed stingrays from either the side of the pool or put on dry waterproof pants or a wetsuit and get in the water with them. The water is only waist deep, so even younger children are able to participate. It is amazing to see the looks on their faces as they feed these giant creatures. The centre is home to many sharks including Tawny Nurse Shark, White Spotted Shark, Leopard Shark as well as Black Stingray, Eagle Ray, Estuary Rays and many more. The centre is open 7 days a week and no bookings are required. This is definitely a must do attraction if you find yourself near Port Stephens or Melbourne. This place looks good, but quite expensive, the $29.50 is just to get in, it's extra to feed the sharks, approx $15 from memory. I brought my family there but we left when we realised there were "extra charges". I also have been here. I thought it was wonderful there is no time limit so therefore to me the price was good. 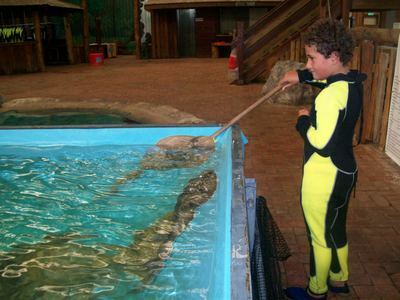 I think considering you can be more hands on than an aquarium equivalent. Fantastic article.